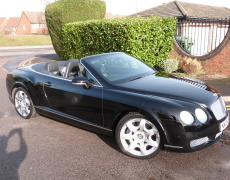 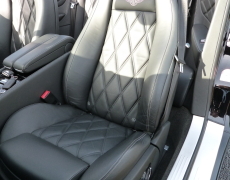 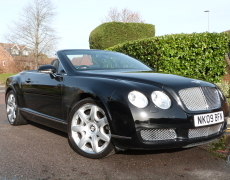 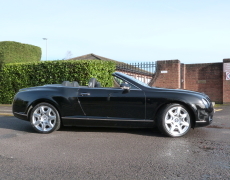 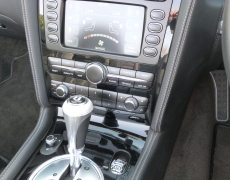 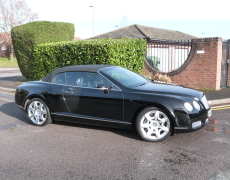 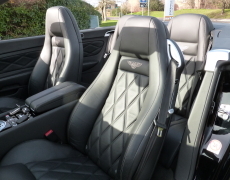 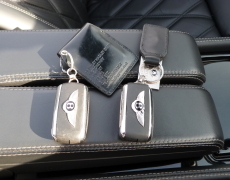 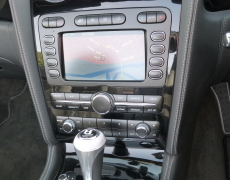 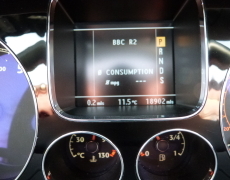 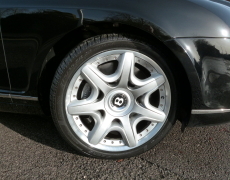 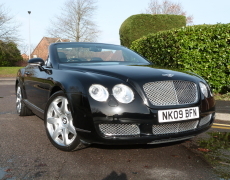 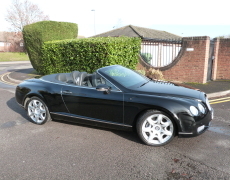 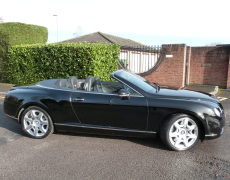 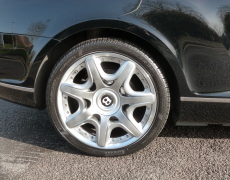 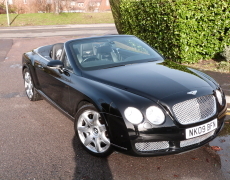 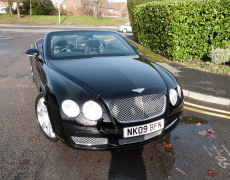 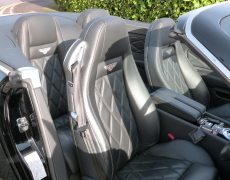 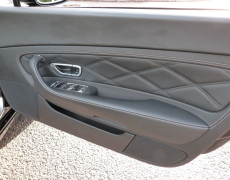 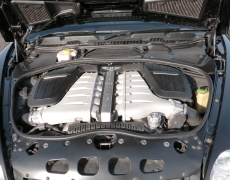 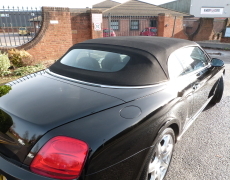 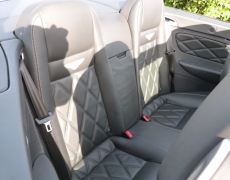 2009 Bentley Continental GTC Mulliner Driving Specification Triple Black One Previous Owner. 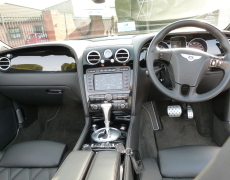 Only 18,000miles The most magnificent looking GTC finished in gleaming Beluga Black with Beluga Black hide Portland Contrast Stitching Bentley Wings Embroidered Seats,Black Power Hood, Complimented by Piano Black Wood ,Power open and close boot lid,Soft Close Doors,Xenons,Power Folding Mirrors,Front and Rear Park Control,Cruise,Multi Fuction Steering Wheel,Alloy Fuel Filler Cap,Alarm ,Immobiliser GPS Sat Nav ,Digital Television, Navtrack ,Keyless Go .2 keys,Full Bentley Service History. 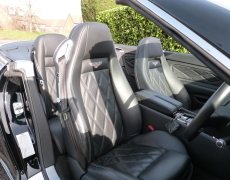 Absolutely as new very low mileage in the best colour and trim coordination a dream to drive. 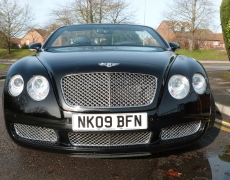 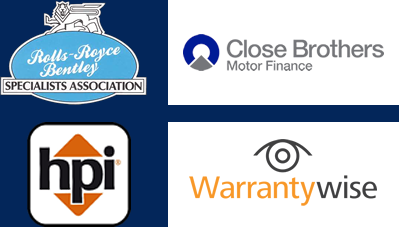 If you would like to know more about our Bentley Continental GT 6.0L W12, please complete the form below and we'll be in touch.